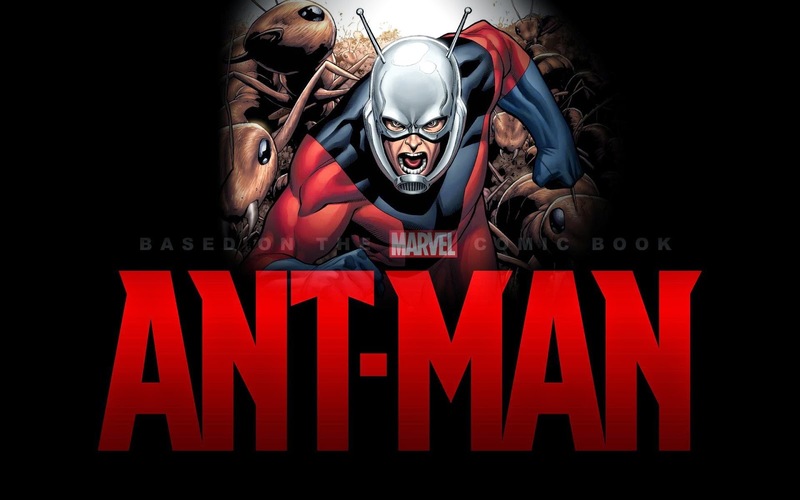 The Ant-Man movie has a long and storied history with Marvel studios. After Edgar Wright approached Marvel President Kevin Feige in 2006, the 8 year story was that Edgar Wright had a brilliant vision and Marvel was completely behind his dreams for Ant-Man. A lot can change in 8 years. 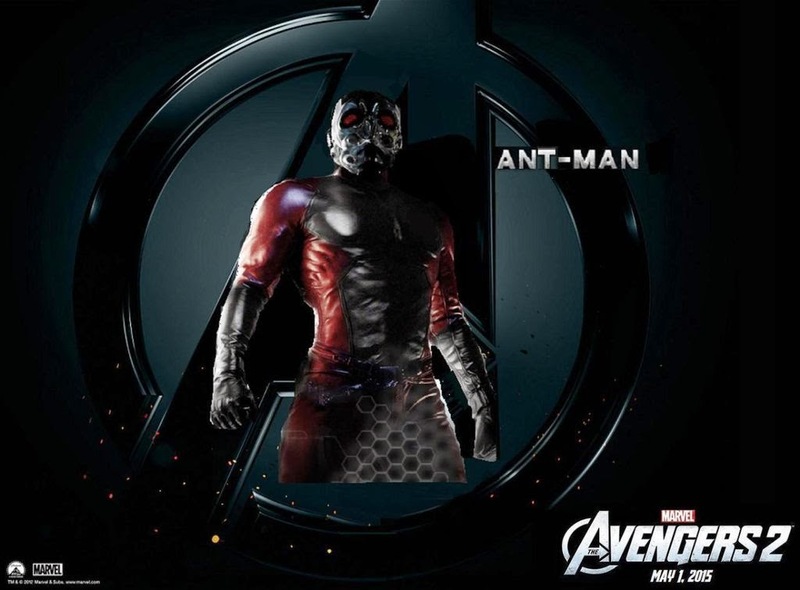 Ant-Man was originally conceived in a practical vacuum. Before Avengers, even before the first Iron Man. After the success of Marvel's shared universe coming together in The Avengers, the bar was raised for fan expectations (and requirements) for future installments. That's why I don't think Edgar Wright would have been the right director for Any-Man. I love Edgar Wright movies, and an Edgar Wright Ant-Man would have been awesome to see ten years ago, but Edgar Wright doesn't belong in the current Marvel shared film universe, as evidenced by his exit over script issues Memorial Day Weekend. ...It’s easy to try to make one party “right” and another party “wrong” when a breakup happens, but it often isn’t that simple. Or perhaps it’s even more simple than that – not everyone belongs in a relationship together. It doesn’t mean they’re not wonderful people. Whenever news of this sort comes out, just remember to take the opinion around it with a grain of salt. Almost everything that has happened with this movie has happened behind closed doors, which is the same for all other Marvel movies. Marvel hasn't necessarily hit a home run with every on of their productions, but each edition has been solid in its own right. Marvel's strict script requirements and the control they exert over each property has delivered movies like Iron Man, Avengers, and Captain America: The Winter Soldier. Given, it has also resulted in The Incredible Hulk and Thor, but it'd be difficult to argue that Marvel isn't successful. When Kevin Feige has the MCU planned out through 2028, it's important for each film to accomplish specific milestones, which means the directors need to be flexible to Marvel's demands. That does not describe a director like Edgar Wright at all, which is why I'm glad this relationship was ended before worse damage could be done. The news following Edgar Wright's exit has been focused on various replacement directors, such as Adam McKay, turning down the job, but once again, this spin needs to be tempered. The focus here has been that "directors are turning down this role left and right," as if to paint the entire production as being somehow toxic, but we don't even know for sure if each of these new directors has been offered the position. Nearly every movie that comes out has a list of potential directors attached prior to the official director announcement. The added scrutiny this movie is receiving makes it look like there is not a director that wants to touch Any-Man with a 10 foot pole, but that's not a fair assessment until directorial candidates begin saying they want nothing to do with this movie, which hasn't happened. The same scrutiny has been given to Drew Goddard withdrawing from the Daredevil Netflix show, but that had nothing to do with conflict between Goddard and Marvel. Goddard was previously contracted to do work on Spider-Man for Sony, so he had to refocus his attention to that property, but he is remaining on the Daredevil project as a producer, so any use of that to piggy back on the Edgar Wright exit to paint Marvel bosses as tyrants are fairly ill founded. This Ant-Man directorial hiccup is definitely a wrench in the works of a film that was on the cusp of going into production, but Marvel is resourceful and has a formula that has turned out reliable results so far. There are plenty of young directors that would love an opportunity to work on a Marvel project such as Ant Man, and there will no doubt be an announcement coming soon once Marvel comes to a deal with a new director. Any news prior to then is just speculation and click-bait.